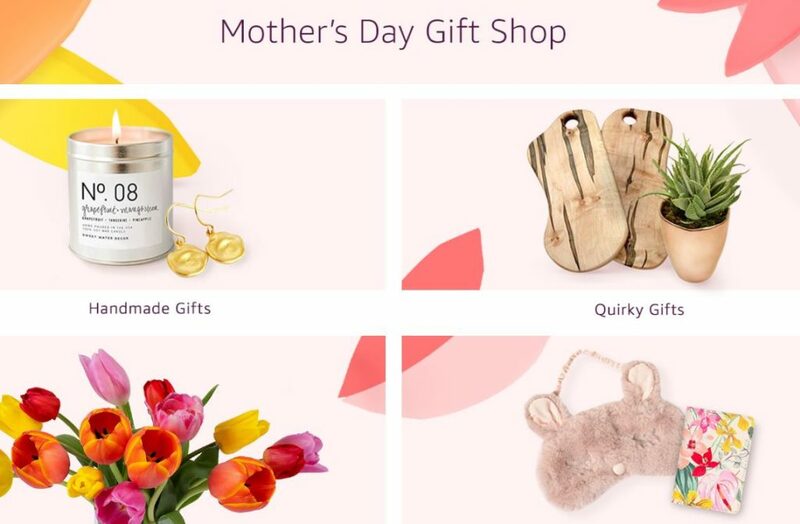 Today, Amazon launched its new curated Mother's Day storefront to help you find the perfect gifts to celebrate mom this year (and all year round). The storefront offers an incredible selection of quality, top-rated items for moms – with top picks across beauty, fashion, home, electronics, sports and more. Below are just a few of the fun features, be sure to visit the Mother's Day storefront for even more. · Inspired gifts for everyone in your life. Amazon's Gift Finder is the easiest way to find mom a gift she'll love. Encourage mom to put together her own Amazon Wish List to ensure she gets exactly what she wants this year. · Shop fashion designer and television personality Whitney Port's favorite handcrafted gifts for mom, on Amazon Handmade. · Prime makes every mom's life easier, so what better gift is there this Mother's Day? Visitamazon.com/giftprime to get your loved one three months ($39) or one year ($119) of Prime. In addition to unlimited fast, free shipping, Prime members enjoy: unlimited access to award-winning movies and TV episodes with Prime Video, more than two million songs and thousands of playlists with Prime Music, unlimited access to Prime Reading, one free pre-released book a month with Amazon First Reads, and more! · For even more great Mother's Day options, check out Amazon Home's gift guide, which offers inspiring gift ideas for every mom including the mom who loves to cook, the entertainer, the gardener, and more. Also shop favorite picks from Martha Stewart, Giada DeLaurentiis and Cortney Novogratz. 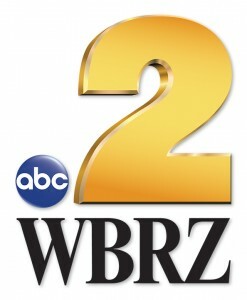 · Want to show your mom how much you care with music? Amazon Music customers can simply ask, "Alexa, play the 'Dear Mama' playlist" in the Amazon Music app for iOS and Android, or on all Alexa-enabled devices. Or, if you're looking for a soundtrack to stream while making a nice breakfast for mom, try "Alexa, play music for Mother's Day Brunch," to hear hits by Dua Lipa, Khalid & Normani, Shawn Mendes, and many more.